Heavy metal containing industry and process water can be de-freighted via the ferroDECONT process principle and returned to the sewage line. Cost savings due to the lack of disposal costs for direct/indirect introduction of contaminated sewage are possible. 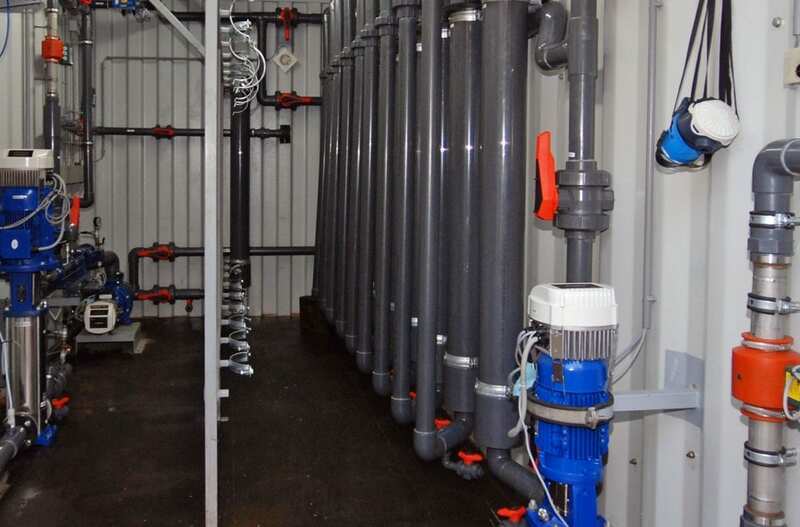 Suitable operational water can be re-circulated as the treatment method does not increase the salination. Our modular process concept is suitable for implementation in existing processes, as well as a stand-alone variation in the form of a flexible, mobile container system, which can be optionally extended.